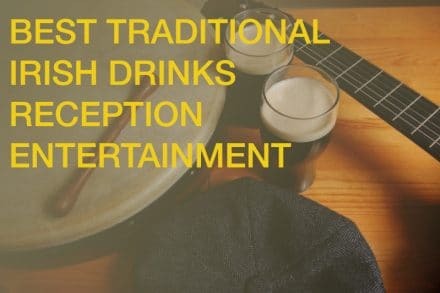 No matter if you are celebrating your wedding, birthday, or corporate event, to kick off the celebrations with “Drink Receptions” always proves a great unique entertainment idea to set the tone for the rest of the Evening. If you are looking for unique corporate entertainment ideas, we HAVE the tribute acts, corporate bands, cover bands as well as unique entertainers for your Drink Reception – we’ve got all that’s needed to meet your corporate hospitality requirements! 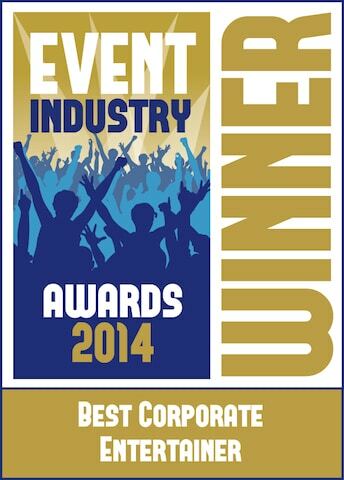 Call Faye, or Suzy on +353-1-201-3660 for advice and a price quote today! 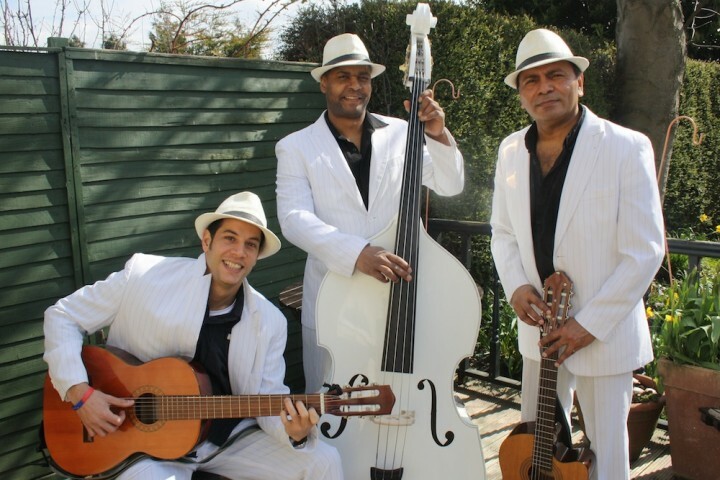 Havana Club Trio are a 3 piece band that stem straight from Havana / Cuba and perform a steeped Latin mix of classic hits and salsa music. Immerse yourself in Classic Spanish Flamenco style music for any reception, event, or wedding with this amazing musician. Direct from Spain Juan Jose is a master of perfection with his amazing subtle style and approach to Flamenco guitar. Celtic Drummers are the perfect way to deliver that magical moment or as a means to create a “WOW” introduction into a room and your Drink Reception. The Funky Buskers are a Supergroup of incredible talent with Profile Artists featuring Alan Downey (drummer & percussionist of International hit group ASLAN), as well as Pat Byrne the Winner of the hit TV-Show The Voice. Our Irish Harpists are two of Ireland’s foremost musicians, playing both Classical Concert and Irish Traditional Harp. The 3-piece covers band, is comprised of highly experienced musicians with a powerful exciting sound, guaranteed to put on a great show! 16 strings, 8 dancing feet and 4 voices with 1 aim: to make classical music wickedly funny and fantastically exhilarating for everyone, young and old. The band’s music ranges from high-energy trad sets with a full range of instruments (fiddle, flute, uilleann pipes, concertina, accordion, whistle, bodhran, guitar, piano), to pop and rock songs tastefully arranged with a trad theme. The classically trained Singing Waiters are, without doubt, Ireland’s most exciting and unique entertainment option for any and all occasions and events.